Rescue the Princess! 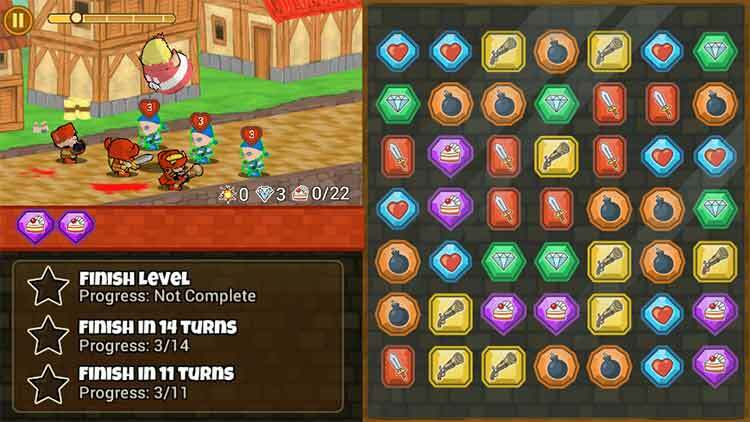 Fat Princess: Piece of Cake takes the comic medieval battle royale to the next level with a brand-new free-to-play strategic match-3 game. Charge into battle with 4 different character classes! Make matches to smash through the blue army! 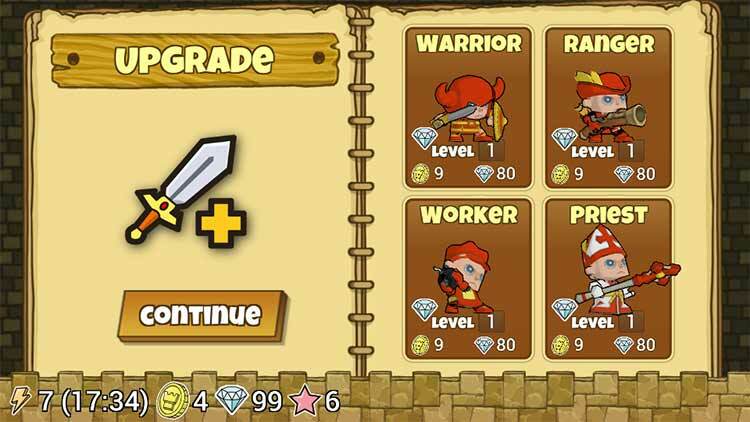 Collect gems to upgrade your troops! Feed cake to the princess to unleash her devastating slam attack! Trigger massive combos and save the kingdom! 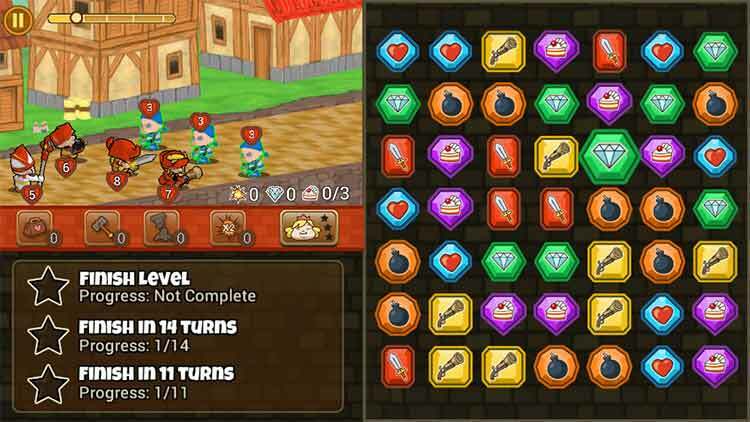 Fat Princess: Piece of Cake should have been a tasty little time filler, but it's saddled with a sickly stamina system and a repugnant pricing model that only a royal could reasonably afford. 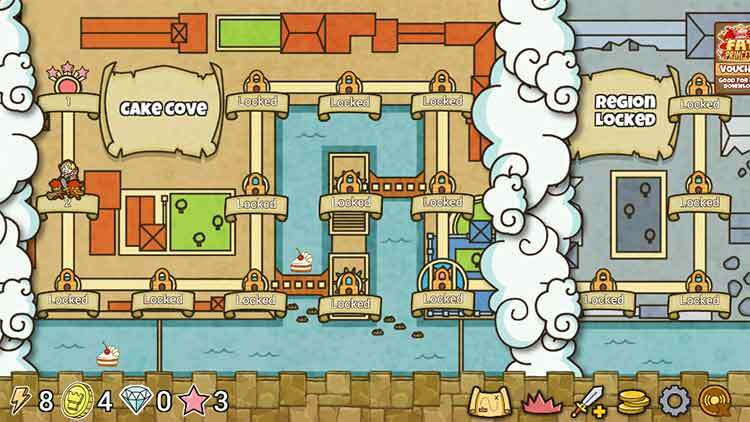 There's an enjoyable little puzzle game here, which makes its missteps all the more maddening. As an hors d'oeuvre for the forthcoming Fat Princess Adventures, though, it's all a little unsavoury. 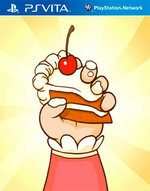 Piece of Cake is a competent match-3 game with some RPG elements thrown in that can stand on its own. It has the same distinct art style of Fat Princess, bloody deaths and high-pitched voices included. Some of the unlockables are nearly impossible to earn without ponying up some cash, but that’s in line with most freemium puzzle games these days.